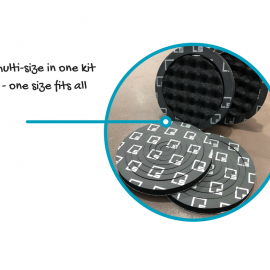 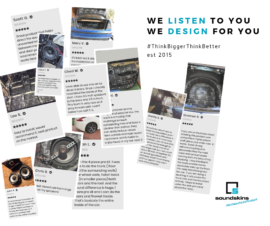 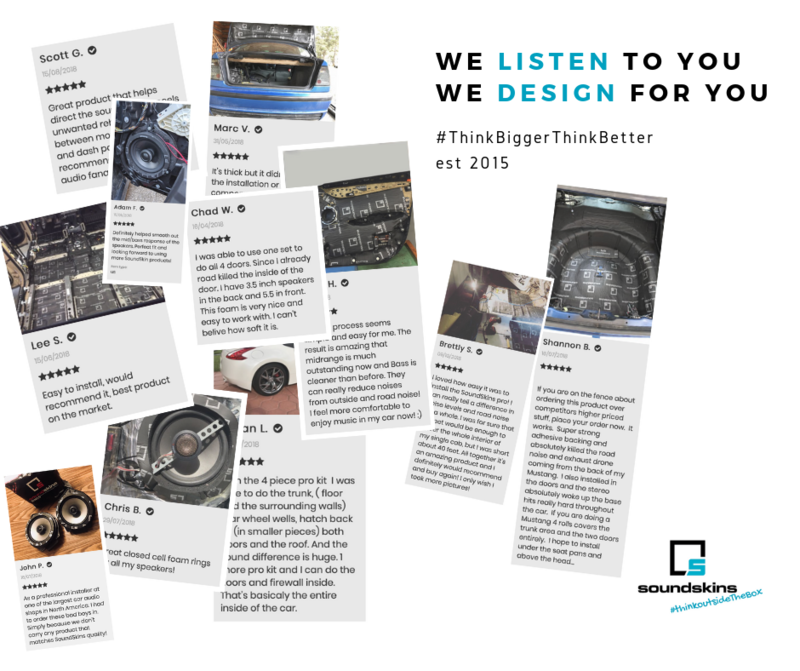 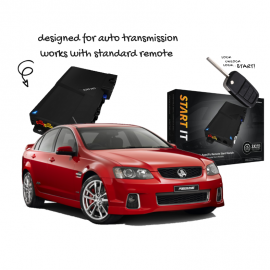 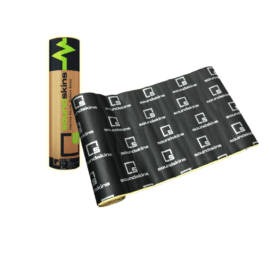 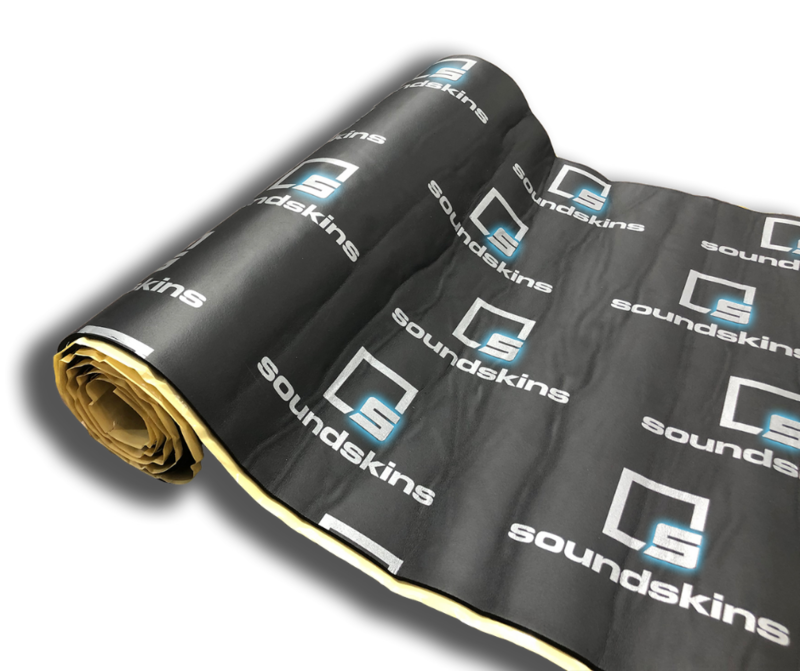 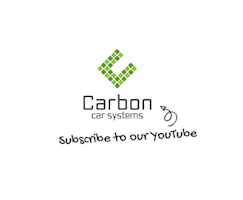 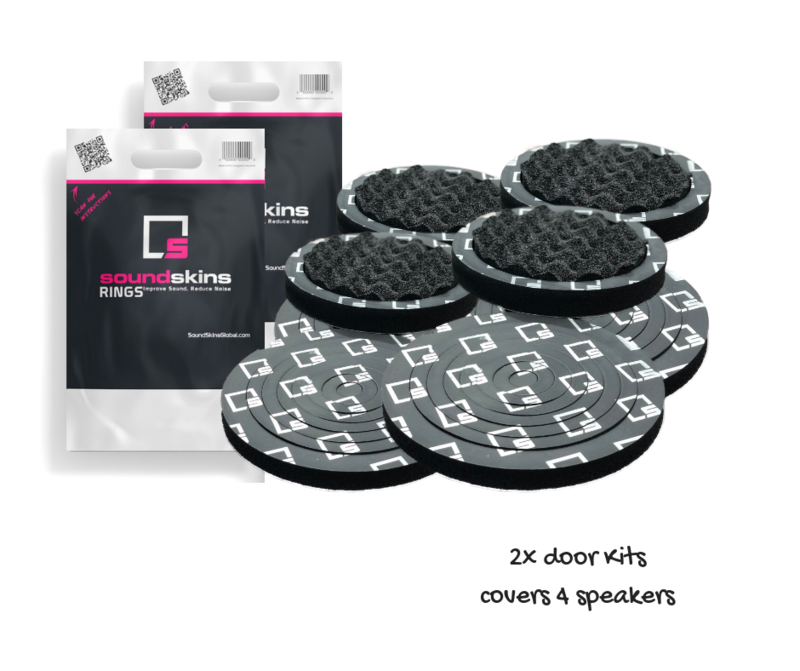 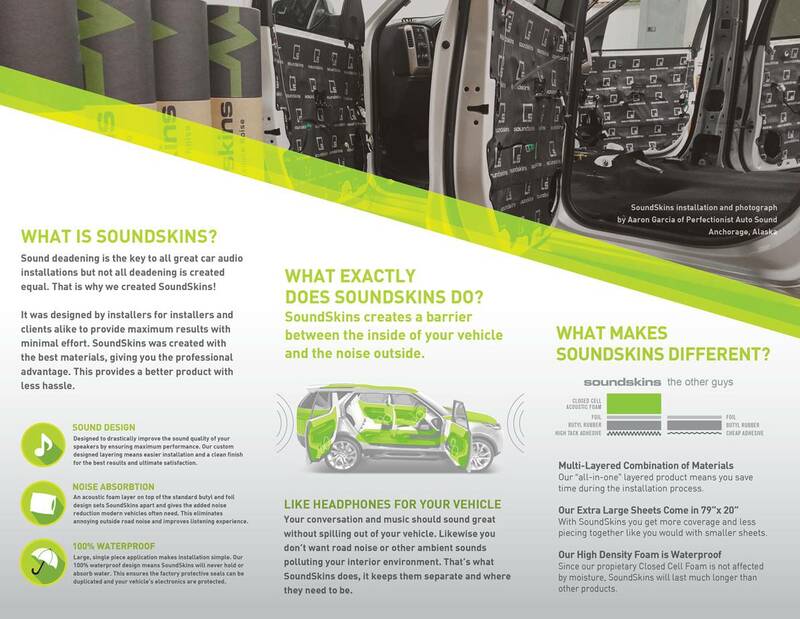 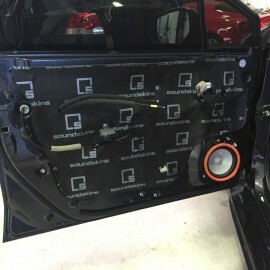 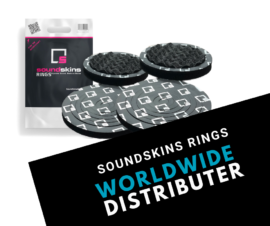 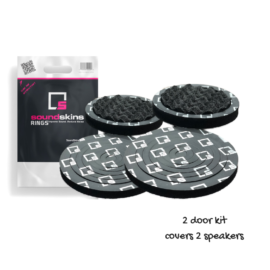 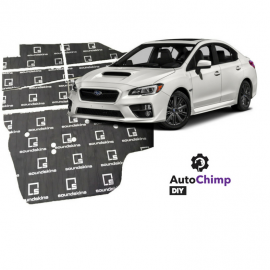 SoundSkins Pro Mega Kit is the elite in sound dampening for your vehicle, designed to improve your cars stereo performance and reduce outside road noise in a single material. 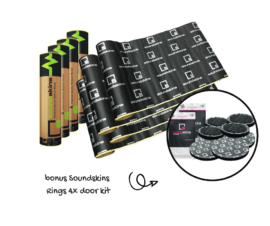 Never be left with opened boxes or half used kits with our unique “mega kit” packaging you can also store, re-use or sell the left over rolls or material. 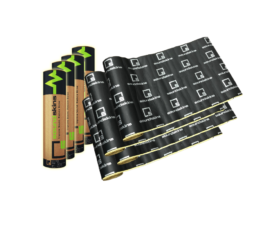 Size: 1x rolls of 0.5m x 2m sheet. 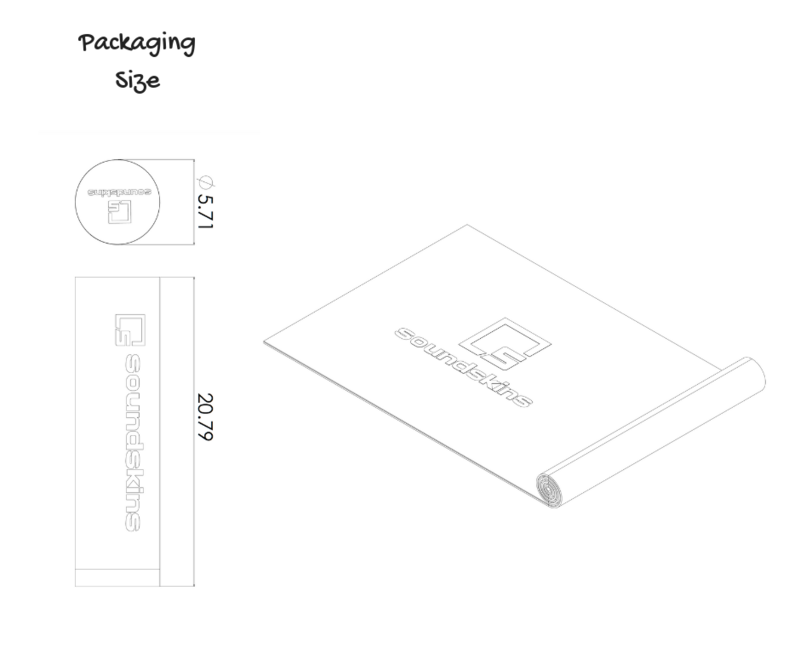 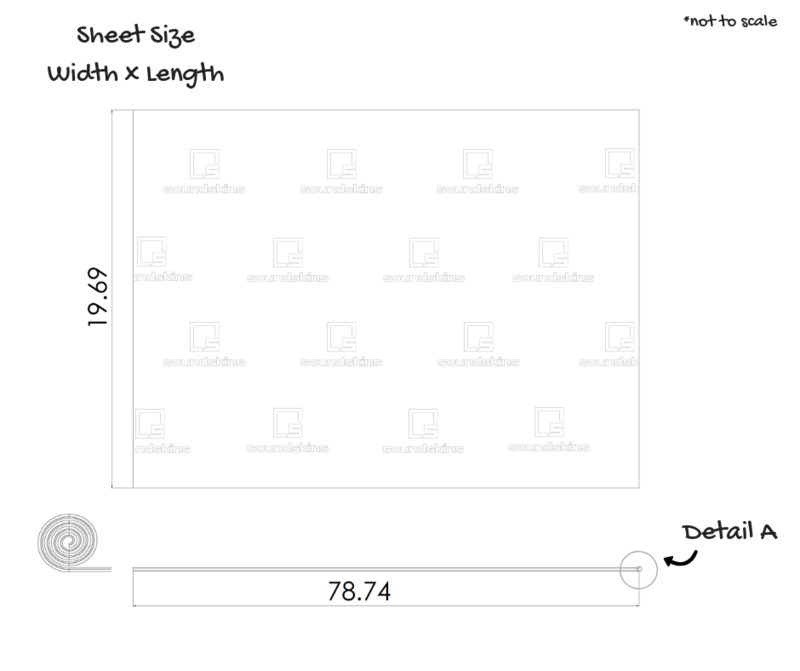 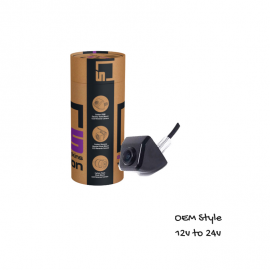 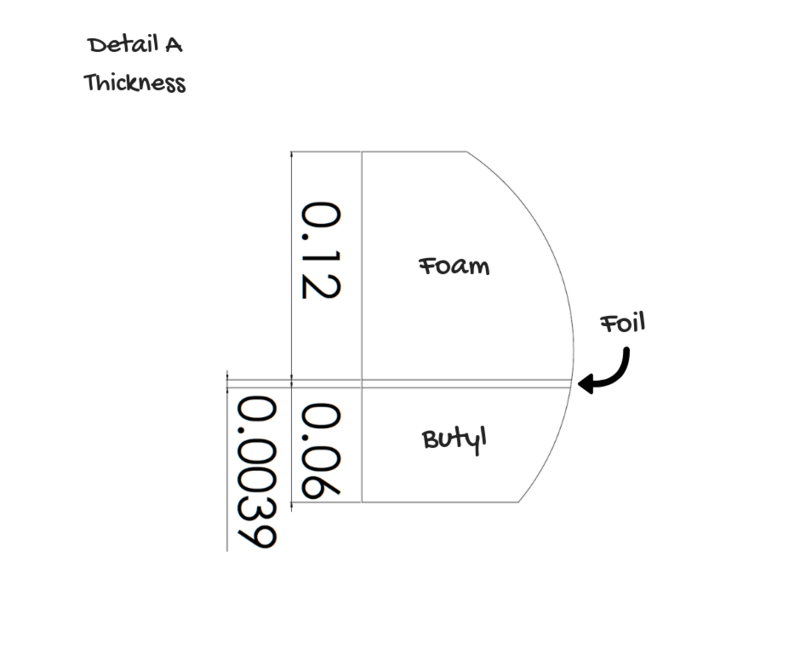 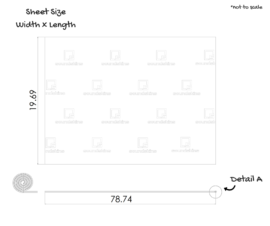 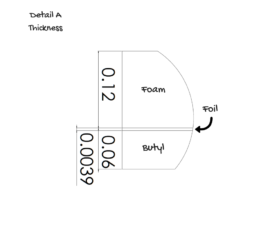 Size: 1x Rolls of 20″ x 79″ sheet.